As a founding member and former vice president of a local search & rescue team, I have a great deal of experience in this area. If you are interested in this type of work, I can help get you started. This work requires countless hours of training for the handler and the dog. I will evaluate your dog and explain in great detail what is involved in search work. 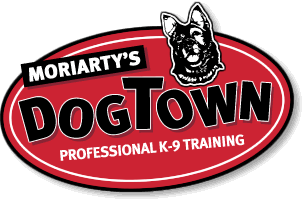 If you have the right dog and can devote the time that is necessary, I will get you started and then introduce you to my former team when you and your dog are ready.